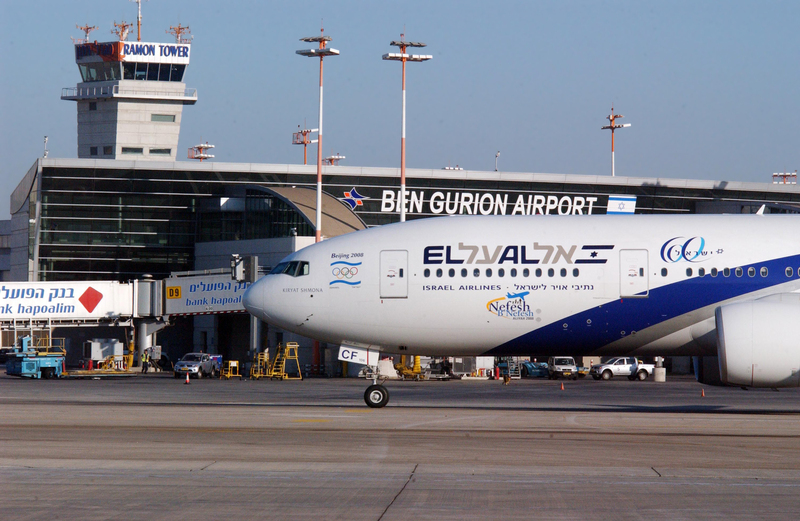 An American student held at Israel’s Ben Gurion International Airport will be released after more than two weeks at the airport, following suspicions that she was part of a boycott campaign against the nation-state. University of Florida 22-year-old Lara Alqasem sought to study at Hebrew University in Israel and was apprehended over alleged support for a boycott campaign, The Associated Press reported Thursday. Alqasem will be released according to her lawyers, who indicated that the nation’s Supreme Court accepted her Wednesday appeal for release. She first appealed to a lower court and was denied. Israeli officials have held Alqasem at the airport since Oct. 2. Alqasem will be released from detention immediately and permitted to pursue her course of study at the Hebrew University, according to The AP.